First Author’s Institution: Ecospheres Project, 47 Tulsemere Road, London SE27 9EH, U.K., ecospheresproject@hotmail.co.uk. In a recent note, astrobites author Courtney Dressing shared one of Kepler’s most exciting results thus far: a planet orbiting two stars. The Kepler 16 system has garnered enormous attention as a real-life example of Tatooine, Luke’s home world in George Lucas’s Star Wars films. What are the odds that this planet, which orbits two cold stars, harbors the Mos Eisley spaceport? Basically zilch, say authors Heath and Doyle, because like Saturn, this planet is made of gas. However, they explore the possibility of a habitable moon orbiting the inhospitable gas giant. From Doyle et al., Science 2011. The light curve of the Kepler 16 system, with arrows indicating eclipse events. The four different types of eclipses detected are shown in the bottom panels. 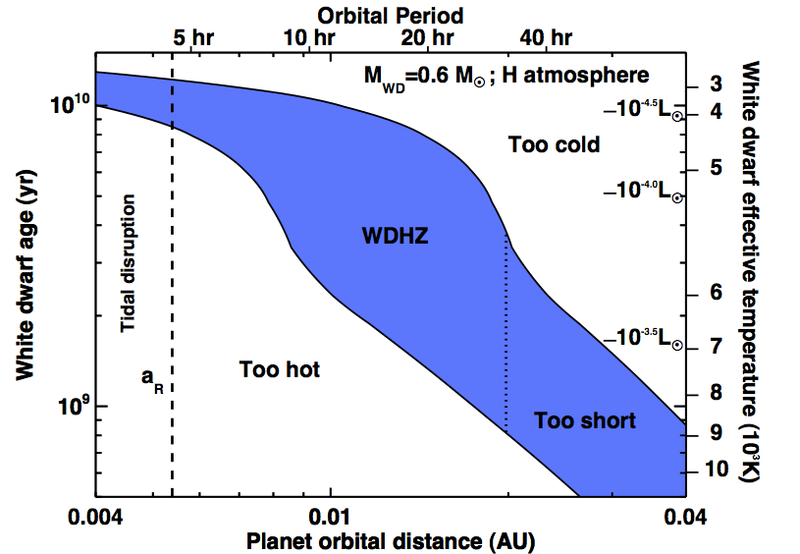 In the habitability paper, Heath and Doyle argue that the changing alignment of the binary system, as seen from the planet, would cause seasonal variations. Additionally, the eccentricity of the binary stars’ orbit (e=0.1) contributes to its seasonality. (To visualize these different alignments, see this neat Kepler 16 animation.) The configuration that maximizes the insolation, or intensity of radiation per unit area on the planet, will contribute the most heat, whereas the configuration that minimizes the insolation will contribute the least heat. Because the big star contributes much more energy than the little star, the planet receives the most insolation when the big star is at its closest approach to the planet (i.e. the star is at apoapsis relative to the barycenter AND in conjunction with the planet). This results in insolation comparable to that of Mars’ apehelion, which is 0.35 times the average insolation of Earth. 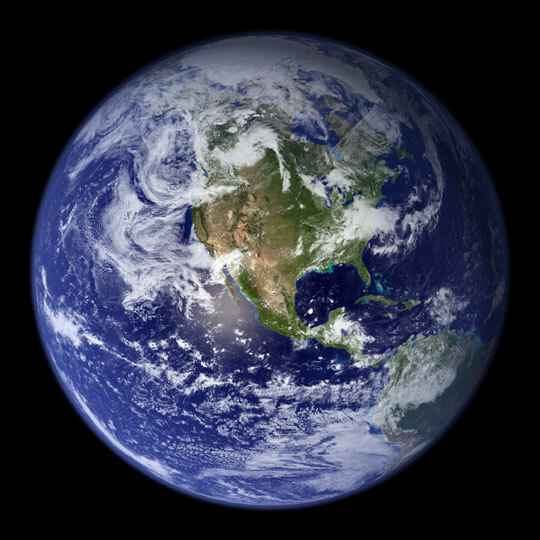 However, when the big star is at its farthest point from the planet, the planet only receives about 0.25 times the insolation of Earth. The synodic period (time between repeated conjunctions) of the binary stars with respect to the planet is 50 days, so the planet would experience seasons on this timescale with an additional seasonal modulation due to the eccentricity of the binary stars. Although Mars might seem awfully cold to us Earthlings, the authors point out that Europa, a moon of Jupiter that receives less than 1/6 the insolation of the planet Kepler 16b, has a slushy ocean beneath its surface. (Enceladus, a moon of Saturn which is yet farther away from the sun, also has liquid water.) Astrobiologists consider these Solar System moons promising places to harbor life. The authors argue that if Kepler 16b has a moon, such a moon is very worthy of the attention of astrobiologists. The seasons on such a moon would be more complicated than those implied by the calculations outlined above, since the moon would also be orbiting the planet. However, detecting (and characterizing) such a moon is a challenge yet to be overcome. Great video link and summary. Thanks for sharing.